Limit 2 per person; may purchase unlimited gifts. Valid on prints (3x5), coffee mugs, calendars and more.&nbsp;Promotional value expires 180 days after purchase. 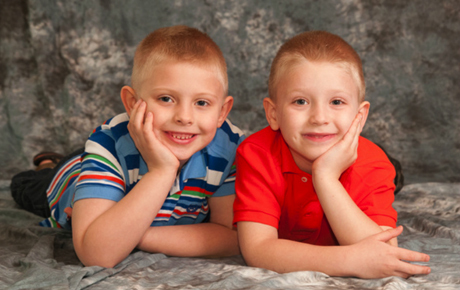 Cherish your photos from Jack Flash Photos with 20% off a print package valued at $50. Choose the photos you'd like to print or get creative with plenty of gift options like calendars, coffee mugs and more. Grab this flash-tastic deal before it's gone.